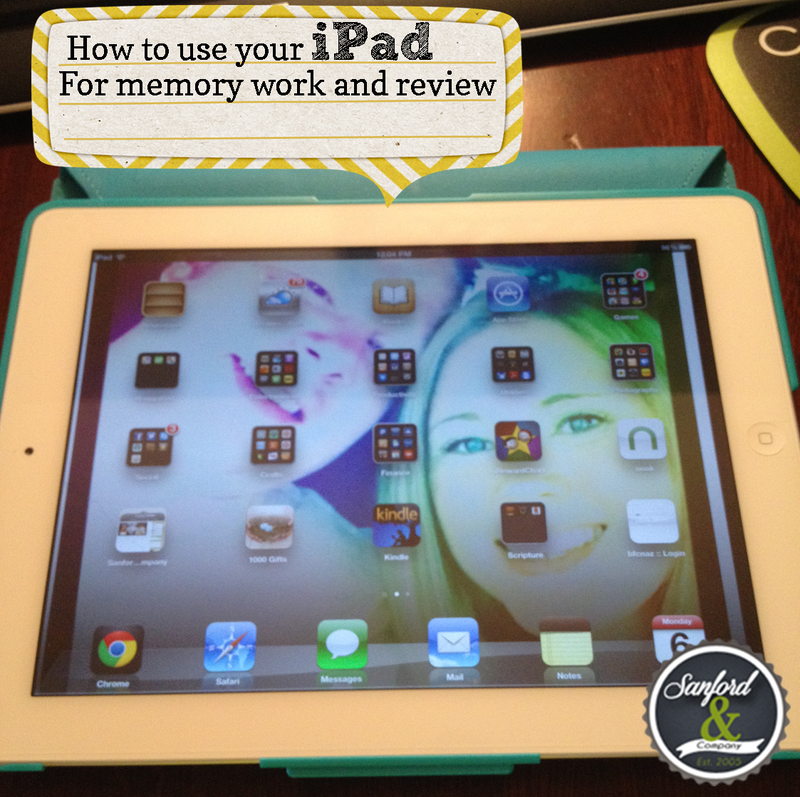 Do your kids love to play on your iPad or iPhone as much as my kids like to play with mine? If so, you probably can’t do anything about them wanting to play with it, cause to be honest it’s just that cool, BUT you can make what they are learning and playing with educational and fun. 1. First you need to create a page on your blog where you are going to store your info that you want your kids to go to. I’m using this page here. *Note: I may choose to set up a new blog for this in the future with dynamic view and use the magazine layout. This will be easier for the kids to see everything from that week.